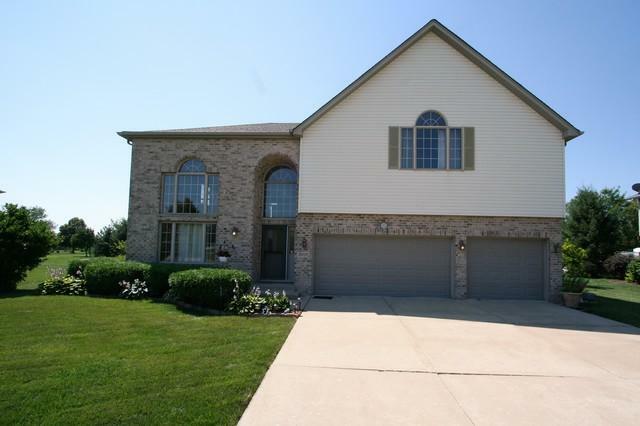 Custom built 2-story home with enormous room sizes! 2,800 sq.ft. on nearly 1/2 acre lot! Hardwood flooring throughout the living room, dining room, and kitchen. The family room is spacious & has a newer wood laminate flooring and a fireplace (+ enough wall space for furniture too). Plenty of kitchen cabinets and quartz counters space in this eat-in kitchen with access to the covered patio. 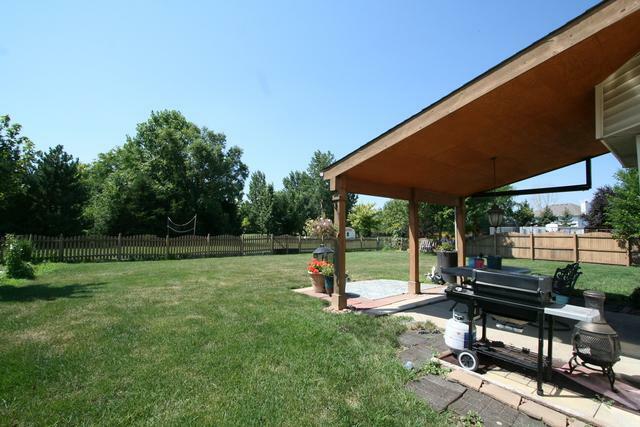 Full and finished basement offers the game room with bar, 2nd fireplace and 3 rd full bathroom. The upstairs loft overlooks the living room with large windows to see the water views across the street. 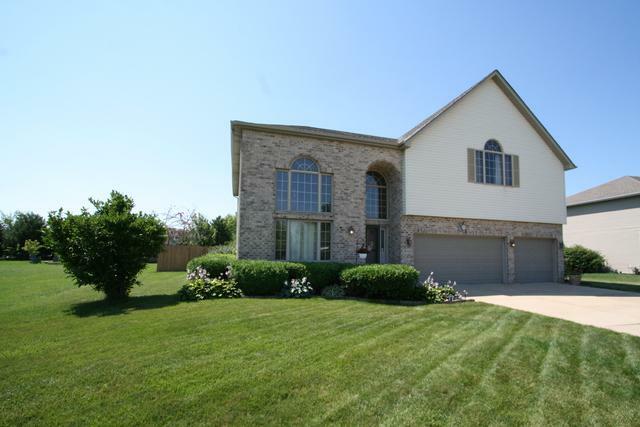 Huge master suite with 2 walk-in closets and large + private master bath with tiled shower, whirlpool tub and 2 sinks. Additional 3 good size bedrooms share a full bath. 3- car garage. Tear off roof 2 years ago, AC unit 3 years old. 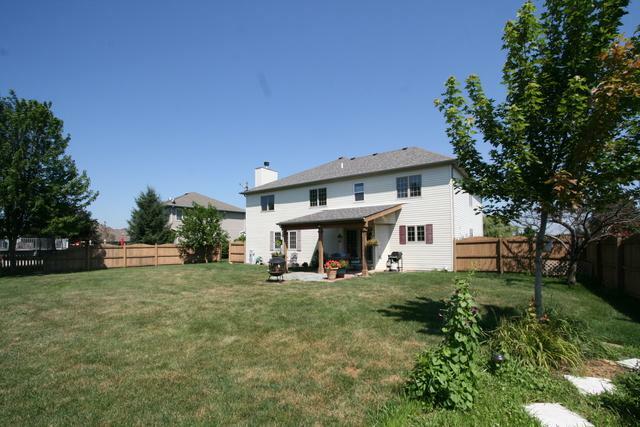 Fenced yard with a lot of privacy that you can't see the back neighbor.